Sourcebooks publishes titles in nearly every shape, size and format. 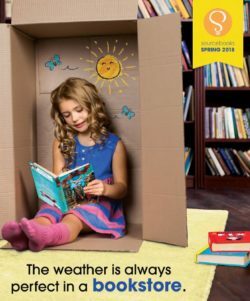 The eclectic and exciting breadth of its list—nonfiction in most categories, commercial and literary fiction, romance novels, gift books, calendars, children’s books and more—is unmatched anywhere. Its future is guided by its continuing commitment to reaching readers with books that will illuminate, inspire and enlighten their lives. Distributed in Canada by Raincoast Books. 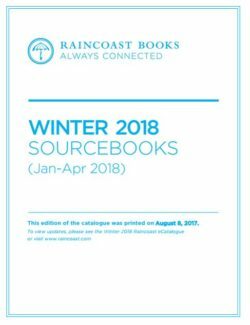 For more information on Sourcebooks, contact Ampersand.